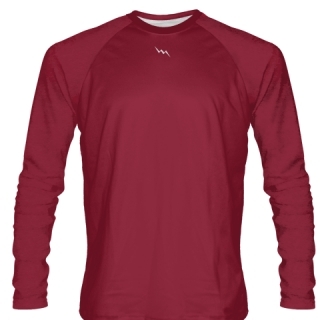 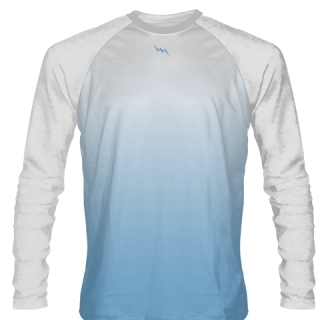 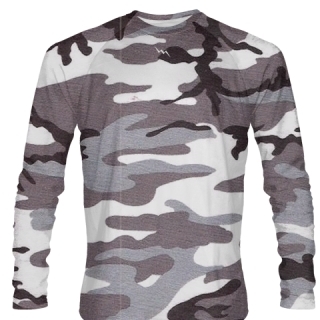 Design your own long sleeve softball jerseys from Lightning Wear. 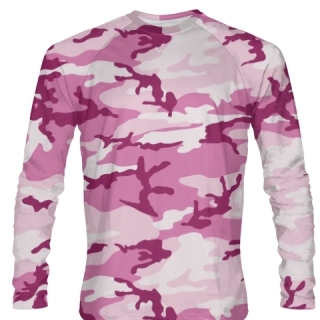 Made to order custom softball jerseys in any pattern, style or color. USA made.